*FLORA'S BOX. 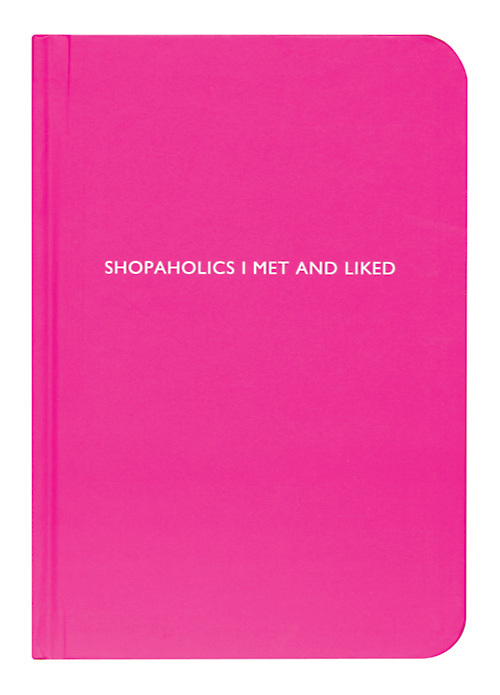 : Of Shopaholics & Trips I Will Take..
Of Shopaholics & Trips I Will Take..
Shop, Shop, Shop around the Clock & Click. Online stores popping up wherever the eyes (sc)roll over. 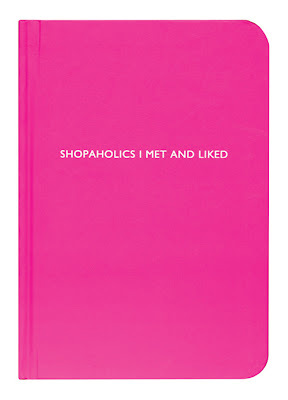 To keep track of them you might want to get this pinky booklette by Swedish publisher Archie Grand. As always the way to a new dress, bag, jewels or book is now too tempting and easy to proceed check-out with one-click-buy-buttons. Thanks to gracious Germans as the likes of BMW such a temptation shopping-trip might be yours for free. Just entering yet another raffle that might get you into 'The Corner'. As one of Berlin's most sought after fashion-hotspots you'll find what you've been craving for and more on spot. Driving around the German capital in the brand new BMW X3 and staying overnight at Hotel the Rome. To enter the BMW giveaway game until 14th November just click here. The Shop, Shop, Shop around the Clock is just one Click away.